HOW TO DO CREATIVE PLACEMAKING? 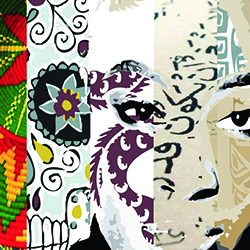 WHAT ARE THE PARADIGM SHIFTS NECESSARY FOR THE ARTS SECTOR TO NURTURE THRIVING INSTITUTIONS OF COLOR? Yancey Consulting asked the question whether sustainability is the true intent. Is the desire for organizations to “maintain [their] own viability” or be “able to be supported with the basic necessities or sufficient funds”? We found that sustainability is the start but not the end. 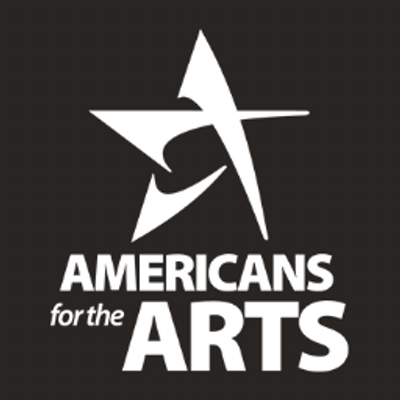 Findings are intended as critical steps in creating a more equitable environment for historically disinvested arts and culture organizations to thrive. Publications from Animating Democracy and other groups including books from Animating Democracy's initial study and early action-based research, case studies providing in-depth analysis of arts and humanities-based civic engagement, and essays and articles exploring different dimension of socially engaged arts work. Cultural placekeeping guide for arts agencies, arts and culture organizations, and artists— Produced by CERF+ In collaboration with South Arts. 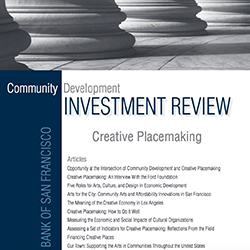 This collection of articles represents an important contribution to a nascent and growing body of literature about Creative Placemaking—the integration of arts, culture, and community engaged design into comprehensive community development efforts towards building places where all people can thrive. 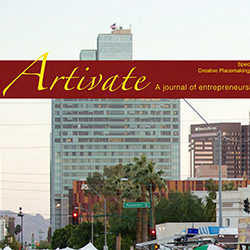 This issue explores creative placemaking: what it is, how it’s done, how it’s measured, funded, and experienced. 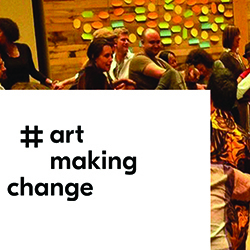 Divided into two parts, the first is composed of a series of articles written by practitioners, academics, and leaders in the creative placemaking field. The second profiles 16 ArtPlace America grantees explaining how creative placemaking actually works in the field. 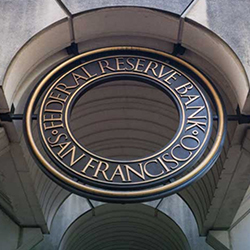 On the occasion of the Federal Reserve Bank of San Francisco's launch of a special issue of their CDIR journal dedicated to creative placemaking, they hosted a live event featuring a range of presentations and panels to complement the journal's content. Here you will find an archive of those discussions.